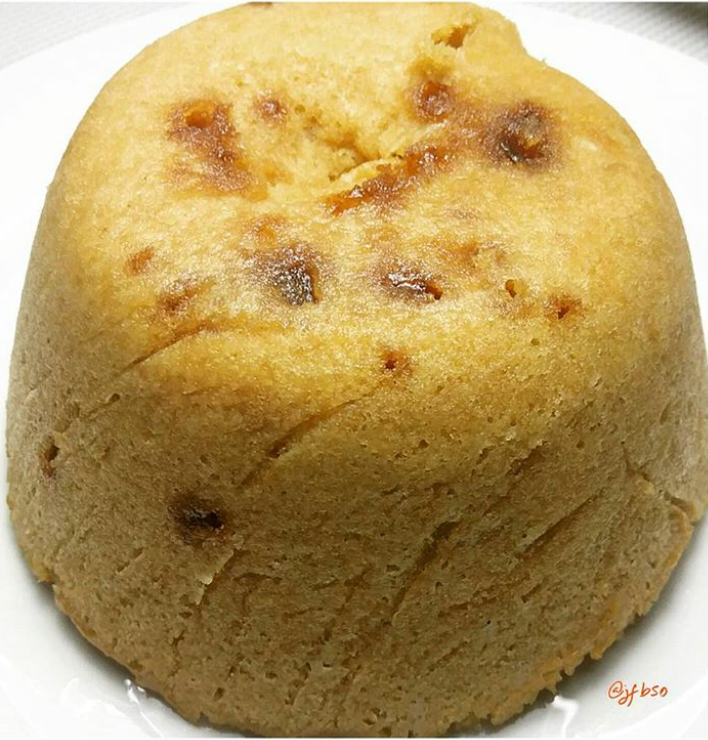 Stem ginger gluten free sponge pudding – microwaved | Jo's food bites. I don’t use my microwave very much – heating up milk for my coffee, defrosting some things. However, when a speedy pudding is needed then it comes in to its own. From getting the ingredients out of the cupboard to eating the pudding takes about 12 minutes!! Put all the ingredients (except stem ginger and syrup) in to a bowl and mix well. Add the stem ginger pieces and syrup and mix until combined. Put in to a microwave proof dish / bowl – I line a 2 lb pudding bowl with cling film so the pudding turns out easily. Cook on a high setting for 5 – 6 mins and check whether the sponge is cooked – skewer test. It should not take any more than 7 minutes to cook.